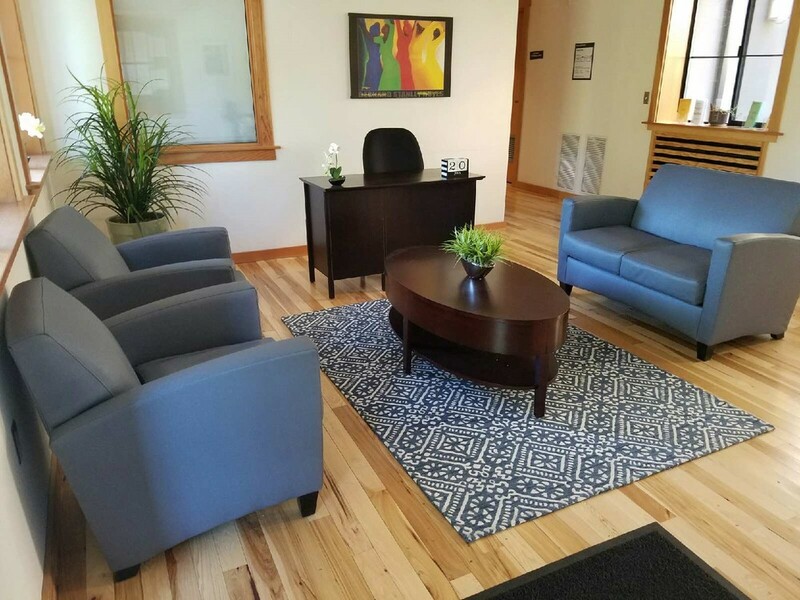 At Contra Costa Hope House, we provide crisis treatment in a safe, welcoming environment for adults experiencing a mental health emergency. staff who are here to help you get through the crisis and return to the community. Your recovery plan starts with you. Upon arrival, the clinical team will provide an individualized assessment and work with you every step of the way to support your goals in life. Our services are designed using Telecare’s Recovery-Centered Clinical System (RCCS). This system emphasizes choice-making skills, harm-reduction techniques, and strives to awaken your hopes and dreams. In the RCCS model we believe that no one can force you to change— change starts with you. Our staff will work with you to build independence and self-responsibility in order to successfully transition to lower levels of care. Coordinated by Contra Costa Behavioral Health Services. Residents of Contra Costa County, ages 18-59 (individuals age 59 and older are served at Hope House on a case by case basis). People diagnosed with serious mental illness who are experiencing a mental health crisis, and who may have a co-occurring substance use disorder. Walk-in clients and self-referrals are not accepted at the crisis residential program. Referrals come to Hope House through the county. Family members can contact individuals at Hope House by calling the main number at (925) 313-7980. 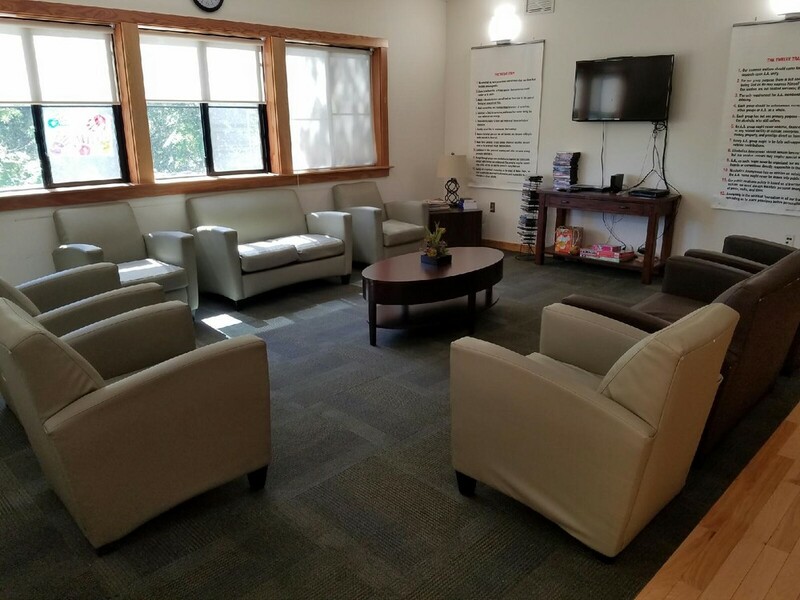 Hope House provides treatment in a healing environment to enable people to return home or transition to less intensive levels of service with a renewed sense of hope and purpose, and with minimal risk of hospitalization or readmission. Telecare’s culture of recovery includes wraparound support from a multidisciplinary staff who constantly engage with people to maintain a safe and healing environment. Take a look at Telecare's May Newsletter to hear more from staff and a former member.